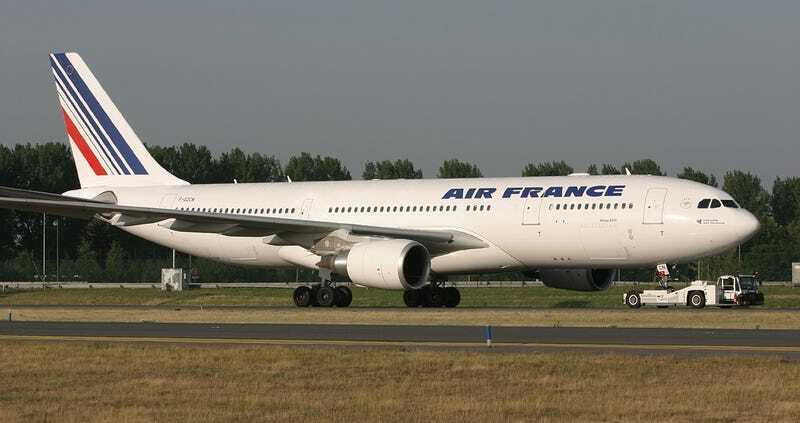 An Air France Airbus A330 that originated out of Paris had an anonymous threat against it concerning chemical weapons this morning. This, along with the fact that reports say the jet was non-responsive as controllers attempted to contact it resulted in fighter jets being scrambled to its location. The jet was escorted to JFK where it landed safely and is sitting parked in a secure area right now as it is being searched. Apparently, there have been a flood of anonymous chemical weapons threats on different flights today. The New York Post reports that three other aircraft had similar threats, a Saudi Airlines flight and American Flight 131. Also, a Delta flight that landed at Newark was also said to have a similar tip. A cargo plane that was bound for Newark as well was also reported anonymously to be carrying a bomb. If these reports are true, it is unclear at this time if they are all related in some way. Although having an uptick in these type of events during a national holiday are not uncommon, so many reports about such a specific type of threat seem odd.